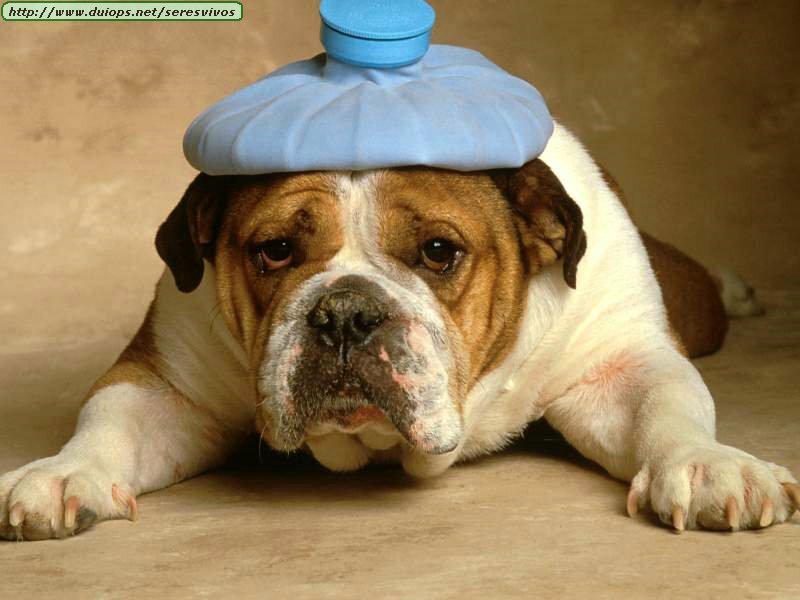 Headaches, nausea and dizzyness are very common among us, graduate students who are having examinations. Yes, we are struggling to finish the exams well. This semester we have 7 subjects (do not compare the Indonesian education systems with any Western countries system), i.e. : ethics, research methodologies (qualitative and quantitative), statistics, self-development, psychological assessment and philosophy of science. Ethics is always be the hardest part to decide, especially when it comes into making ethical decision and be fair to all of the clients (actual and prospective). Psychologists are always identical with ethics problems, such as: dual relationship, ethics VS law or unhealthy competition among psychologists. One colleague of mine suggested that the main thing to hold is how we can respect our client, as individual. When we can put the client first, then we can overcome some main problems regarding ethics. Putting client first does not mean that we will give everything that he/she wants, such as: give false testimony at the courtroom. As a professionals, we have to put the long-term benefit for clients and our professionality.